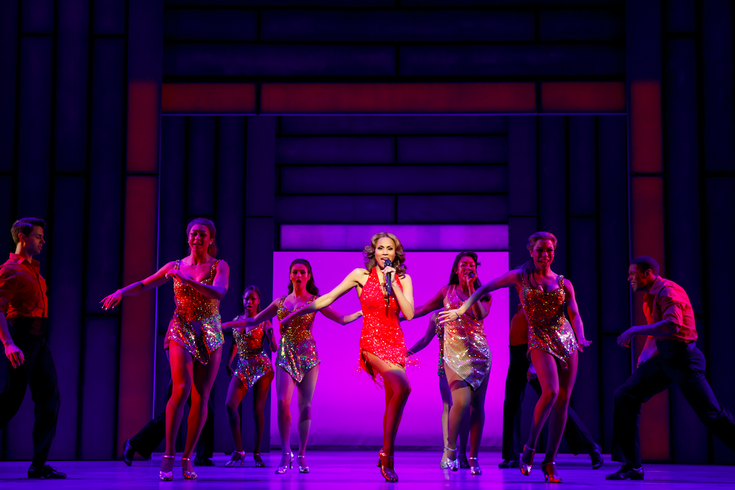 Watch Deborah Cox on stage at the Academy of Music during "The Bodyguard" tour. Deborah Cox will perform on stage at the Academy of Music this February. The Grammy Award-nominated R&B singer will star in "The Bodyguard" as Rachel Marron. The production is based on the 1992 film "The Bodyguard," which featured Whitney Houston as the female lead. In the musical, songs like “Queen of the Night,” “So Emotional,” “One Moment in Time,” “Saving All My Love,” “Run to You,” “I Have Nothing,” “I Wanna Dance with Somebody” and “I Will Always Love You” will be featured. As for the plot, a former Secret Service agent turned bodyguard is hired to protect superstar Marron from an unknown stalker. Each expects to be in charge, but what they don’t expect is to fall in love. Tickets for the musical start at $20. The show will run from Feb. 21-26, but Cox will not perform on Saturday, Feb. 25 at 2 p.m. or Sunday, Feb. 26 at 6:30 p.m.